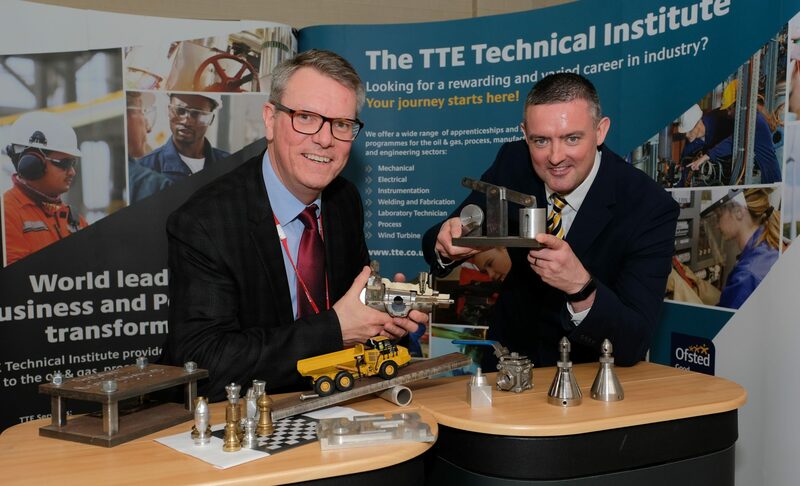 TTE Technical Training Group has introduced a new service to support Teesside small engineering businesses access new apprenticeship funding from the Tees Valley Combined Authority. The Apprenticeship Grant for Employers 16-24 (AGE) scheme provides funding of up to £3,500 for small businesses to employ individuals aged 16-24 years, through the Apprenticeship programme with the potential of creating up to 700 apprentices across the area. To help small businesses access the funding, TTE has assigned a dedicated group of advisors from its Apprenticeship Team to support applications, ensure firms meet the eligibility criteria and liaise with the Combined Authority. 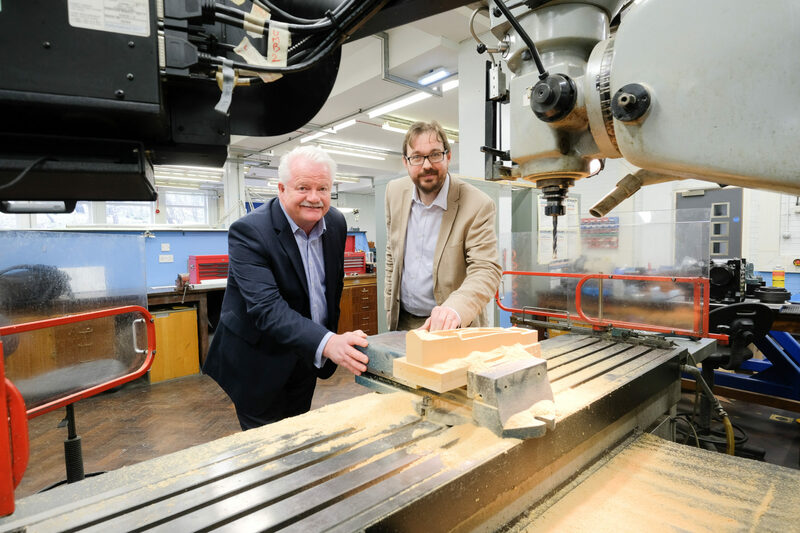 In addition, TTE will help businesses source potential apprenticeship candidates for those operating in engineering, manufacturing, welding, warehousing and process sectors. 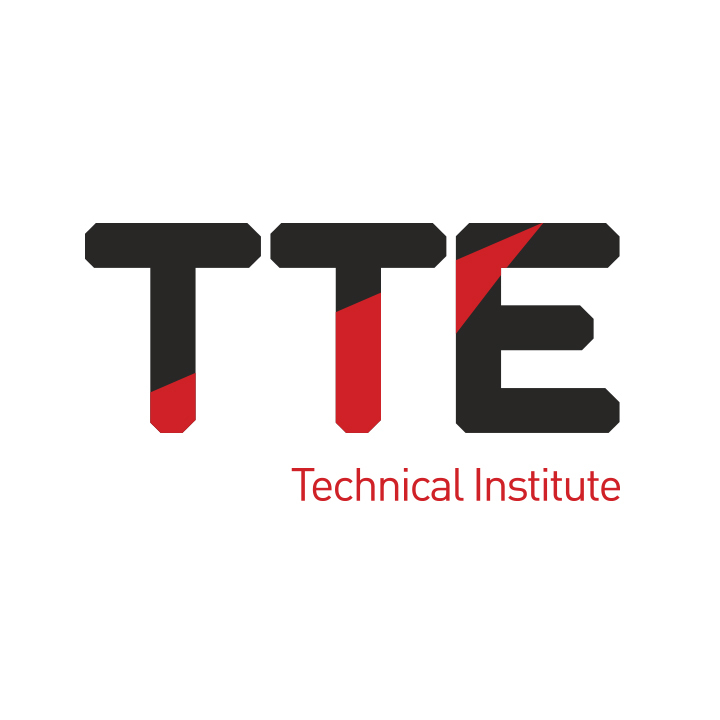 TTE welcomes around 300 young people each year into its Middlesbrough-based centre who gain practical skills, competencies and respected vocational qualifications utilising industry-standard training facilities. After two years the young people can embark on an employee-sponsored apprenticeship where they join their sponsor’s workforce gaining invaluable ‘on-the-job’ experience. 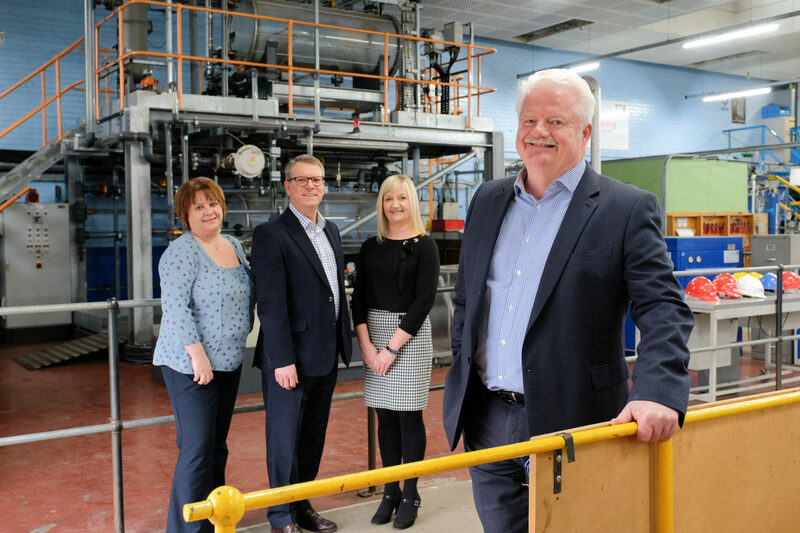 Steve Grant, Managing Director of TTE Technical Training Group, said: “This scheme is designed for those businesses that would usually not be in a position to employ an apprentice or not considered it as an option before. Therefore, we have introduced this new service, which enables small firms to get involved with apprenticeships without impacting on the precious amount of time they have to run their businesses on a day-to-day basis. To contact TTE’s Apprenticeship Team regarding the AGE funding contact: 01642 770338.